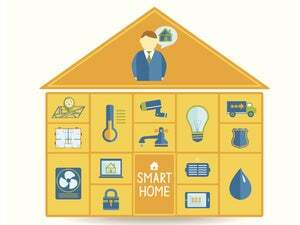 LAS VEGAS—You know the connected-home market is going mainstream when a company like Pella jumps in with both feet. 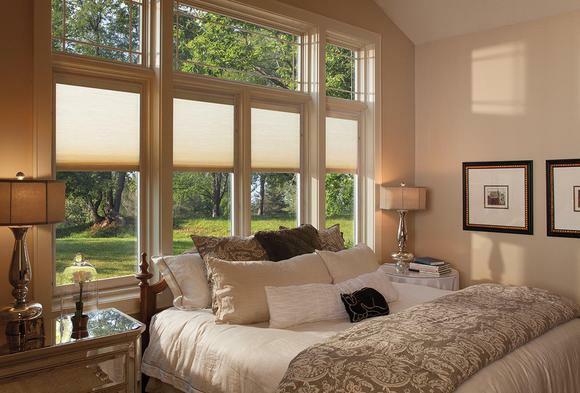 The noted window- and door-manufacturer announced a whole lineup of wireless products at CES, including doors, windows, garage doors, and motorized shades with Z-Wave sensors built right into the products. This neatly solves one of the biggest aesthetic problems with the smart home: The ugly plastic boxes that bulge off the surface of your door and window frames like angry boils. 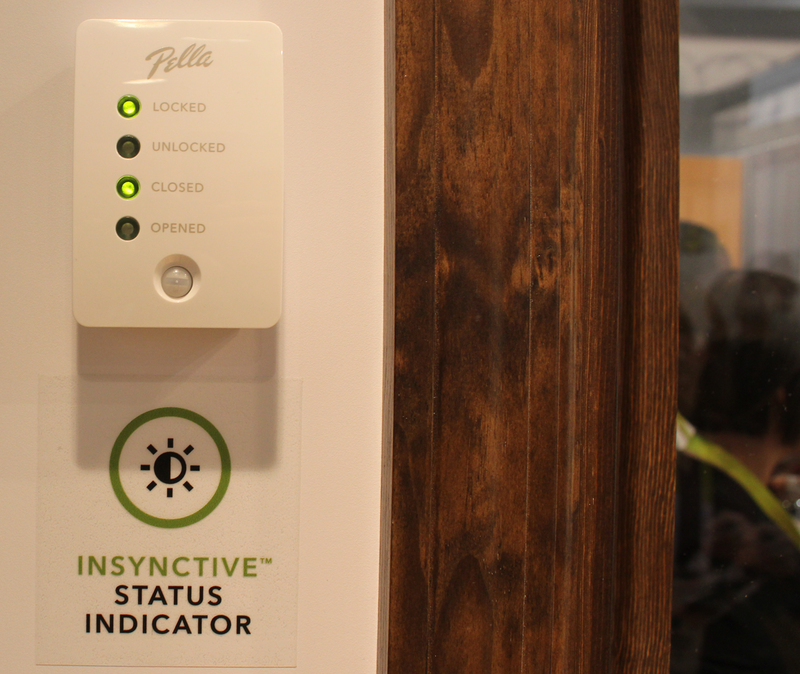 Now few of us have the budget to replace all our doors and windows just to get hidden sensors, so Pella will also offer add-on sensors that can be used with any brand of door or window. This enables a homeowner to upgrade their doors and windows one or a few at a time, but still get all the benefits of Pella’s system. 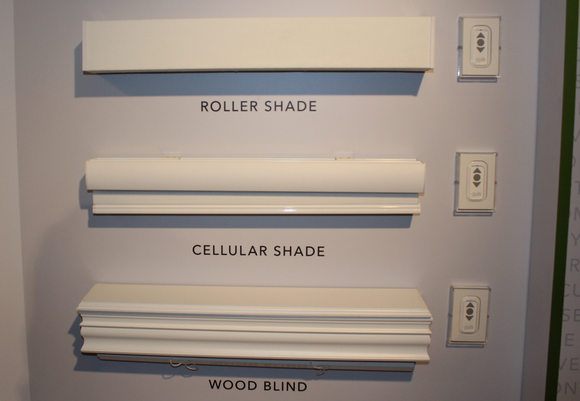 Pella will expand its Insynctive product line this summer, adding motorized interior shades and blinds with remote contols. A Pella spokesperson told me an installer can also retrofit any Pella door or window manufactured since 2005 with the embedded sensors.The products will be marketed under the brand name Insynctive. This indicator reports the current status of the sensor-equipped door and its deadbolt. Beyond sensors, Pella also introduced a new line of motorized interior window shades, and windows and French doors with motorized blinds between two panes of glass. The motors run on rechargeable batteries that are connected to miniature external solar panels. Here again, existing Pella doors and windows with built-in blinds can be retrofitted if they were manufactured in 2005 or later. Pella’s Insynctive products are controlled by a handheld remote, or they can be tied into other lighting and connected-home systems using a Z-Wave to ethernet hub. To that end, Pella announced partnerships with Wink and Nexia at the DIY level, and Crestron and Savant at the custom-installer level.